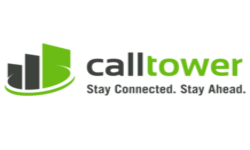 CallTower brings the future of anytime, anywhere communications to your business. Staying productive at work is about getting more done in less time. When you can accurately track where time is spent in your business, it’s easier to ensure that everyone is working efficiently. Citrix was founded on a core principle: to make the world’s apps and data secure and easy to access. Anywhere. At any time. And on any device or network.